Can't decide where to spend your summer holiday and looking for some inspiration on where to go? ArtRabbit has highlighted some exciting destinations. ArtRabbit has highlighted and mapped major contemporary art exhibitions running throughout this summer that are worth a city trip or two. 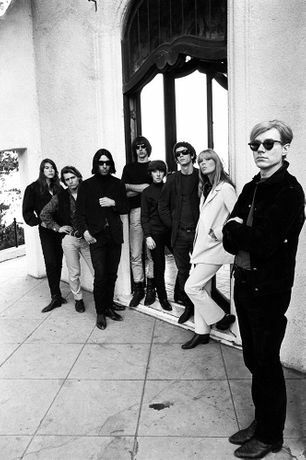 Have a look at our picks. 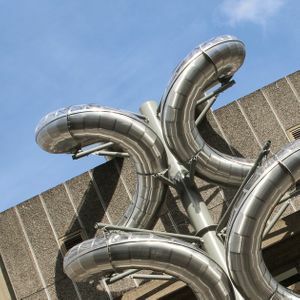 Carsten Höller: Decision is the artist’s largest survey show in the UK to date. The exhibition, which sprawls across Hayward Gallery and erupts beyond its roof and walls, explores perception and decision making. Confronting visitors with a series of choices, it features mirrors, disconcerting doubles and mysterious objects which together create an impression of a world where nothing is quite as it seems. 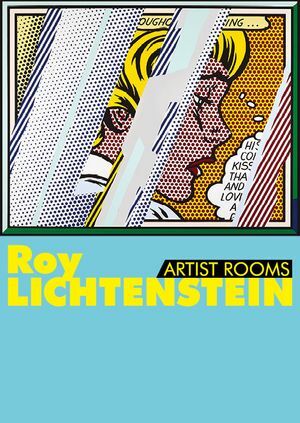 As part of REFLECTIONS at Modern One - Scottish National Gallery of Modern Art in 2015, a special three-room ARTIST ROOMS display is dedicated to works by renowned American artist Roy Lichtenstein. 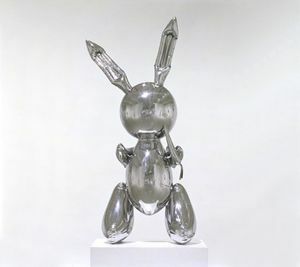 The unique, unmistakable, innovative work of Jeff Koons has made him one of the most prominent figures of the art of our time. 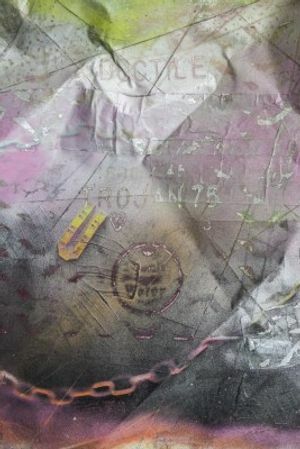 Lacking the aura of inaccessibility that surrounds other contemporary works of art, his instantly recognisable creations appeal to the general public and draw on countless art historical sources, such as Surrealism, Pop Art, and Dada. 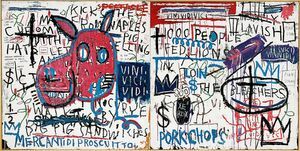 Now's the Time is the most ambitious retrospective of influential New York artist Jean-Michel Basquiat held in Spain to date. Organised by the Art Gallery of Ontario, one of the most prestigious museums in Canada, in collaboration with the Guggenheim Museum Bilbao. 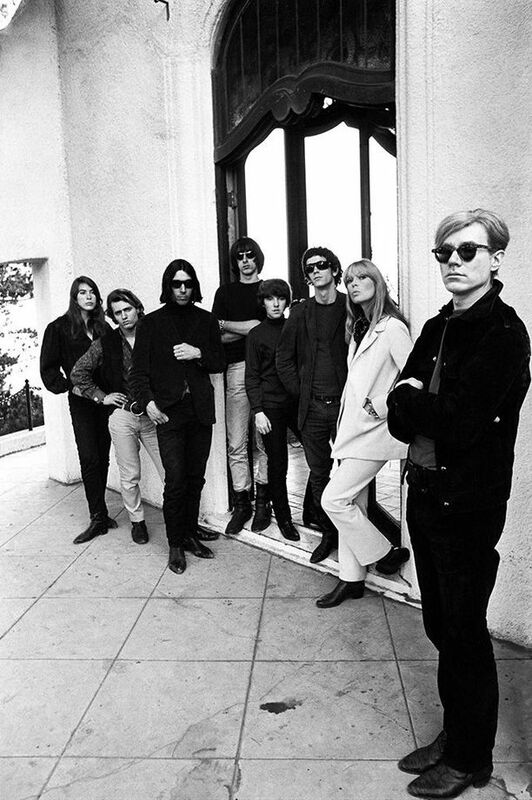 The show includes approximately one hundred large-scale paintings, drawings, and photographs from public and private collections across Europe and North America. 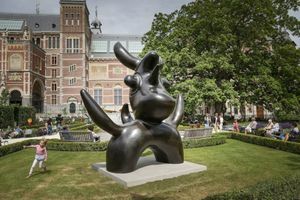 Twenty-one sculptures by the Spanish artist Joan Miró will be adorning the gardens of the Rijksmuseum this summer. This is the first-ever exhibition of Miró's sculptures in the Netherlands. 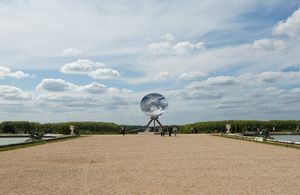 The four-metre-high Oiseau lunaire is making its first public appearance. 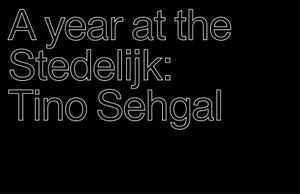 The Stedelijk presents the first major survey of the German/British artist Tino Sehgal. The overview unfolds in 12 months and 16 chapters. The Stedelijk Museum will present the live work of this radical artist nonstop for 365 days, from opening to closing time. 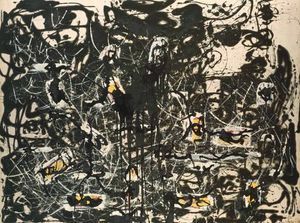 Jackson Pollock: Blind Spots brings together the most significant showing of this widely debated body of work in a public institution since 1980. 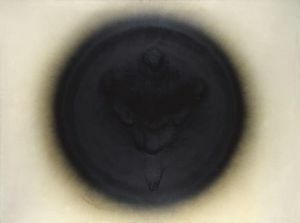 These paintings had a profound impact on the language of contemporary art, with noted art historian Michael Fried commenting that it was while Pollock was making his Black Pourings that he was ‘on the verge of an entirely new and different kind of painting … of virtually limitless potential’. 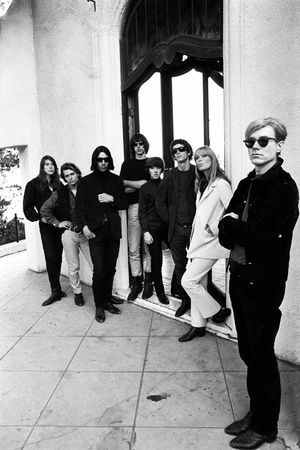 Fire, light, movement, space, demonstrations and performances: Let Us Explore the Starts is a historic survey of the innovative avant-garde group ZERO. This exhibition is Quinn’s first at White Cube London since 2010, includes two new bodies of work and is the culmination of two years of investigation into natural phenomena and our distanced and complex relationship with the environment. 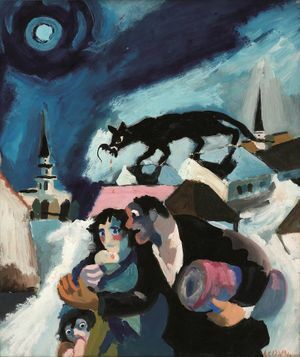 The Ben Uri Gallery and Museum is celebrating its centenary this year with a major exhibition in Somerset House: Out Of Chaos; Ben Uri: 100 Years in London. 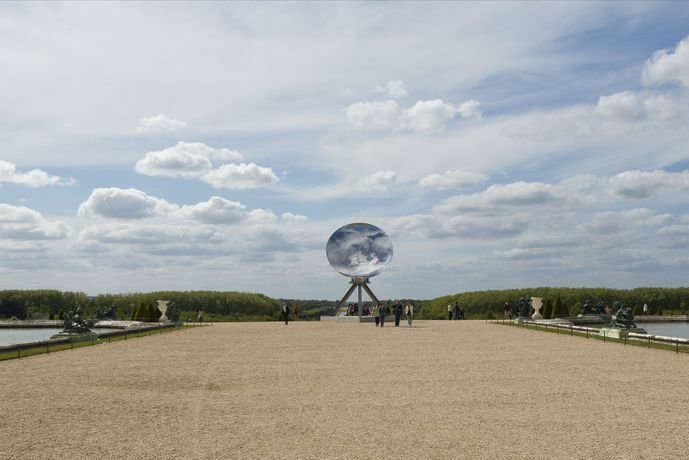 Until 1 November 2015, the Palace of Versailles welcomes the British artist Anish Kapoor for a major contemporary art exhibition in the gardens of Versailles. 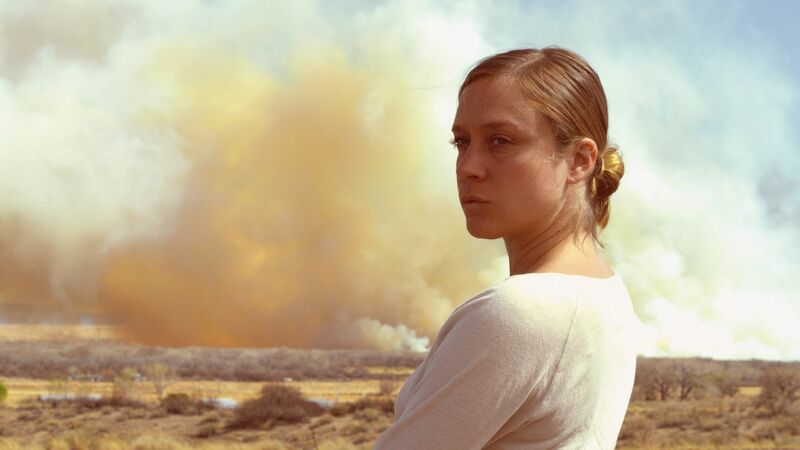 The spectacular film and sound works by American artist Doug Aitken take visitors on a synaesthetic journey around the world and into themselves – in an irresistible maelstrom of expressive images and rhythmic landscapes. The Leopold Museum will present the first comprehensive exhibition in Vienna featuring more than 80 works by the British artist Tracey Emin (born in 1963), a leading figure of the “Young British Artists”. She will engage in an artistic dialogue, as she will not only present her own works but will also incorporate a personal selection of drawings by Egon Schiele into the exhibition. 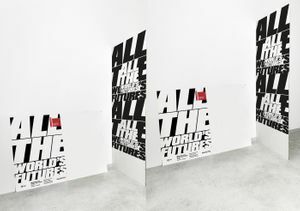 The 56th International Art Exhibition titled All the World’s Futures, curated by Okwui Enwezor and organised by la Biennale di Venezia chaired by Paolo Baratta, will run through 22 November 2015 at the Giardini della Biennale and at the Arsenale. 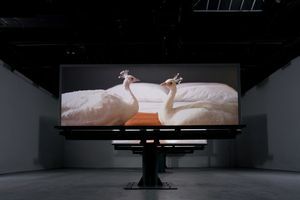 Unquestionably the most important exhibition of this year, it brings together 136 artists from 53 countries, of whom 89 will be showing for the first time. Have you seen a great exhibition that's not listed? Add it to ArtRabbit.